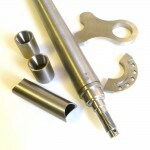 RaceTech Titanium will be releasing new Titanium steering stems for Motocross and Drag Quads. 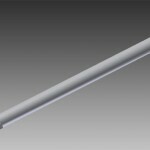 They will be available in standard, +1, and +2 lengths. The drag quad stem will come with a custom handlebar clamp. 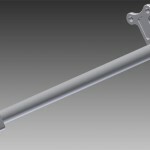 The new Titanium steering stems will be available for these makes/models first and more will be released later. Custom Titanium swingarms and upper/lower a-arms will also be available soon. This entry was posted on Tuesday, February 12th, 2013 at 2:31 pm and is filed under RaceTech News. You can follow any responses to this entry through the RSS 2.0 feed. You can leave a response, or trackback from your own site.